María Emilia Cerra is a specialist in the Political & Regulatory Risks/Strategic Affairs Practice at Cefeidas Group. She analyzes the political and regulatory landscape to help companies reach their full potential. Emilia holds a Bachelor’s Degree in International Studies from the Universidad Torcuato Di Tella in Buenos Aires. 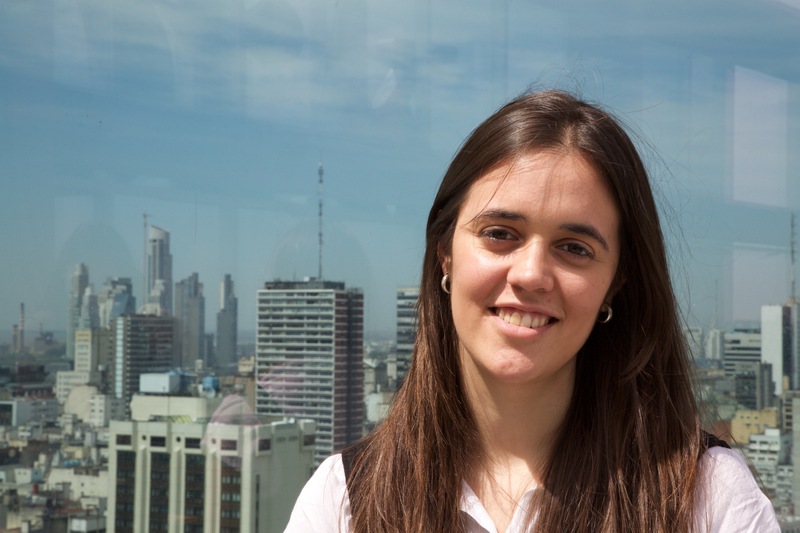 She also previously worked as a political analyst on radio and as a volunteer at the Consejo Argentino de Relaciones Internacional and the United Nations. Emilia was selected to take part in the Fulbright-University of Massachussets Civic Initiative Program to study American politics and culture for a month in Amherst, MA during 2018.